Looking to make your life more green, organic, and botanical? Thinking about starting where you spend one-third of your life – in bed. A 100% all-natural latex mattress is made from the sap of rubber trees and is completely botanical. It is antibacterial, hypoallergenic, and resistant to dust mites. This makes an all-natural latex mattress a great choice for those with allergies or who want a greener, botanical mattress than traditional mattresses. 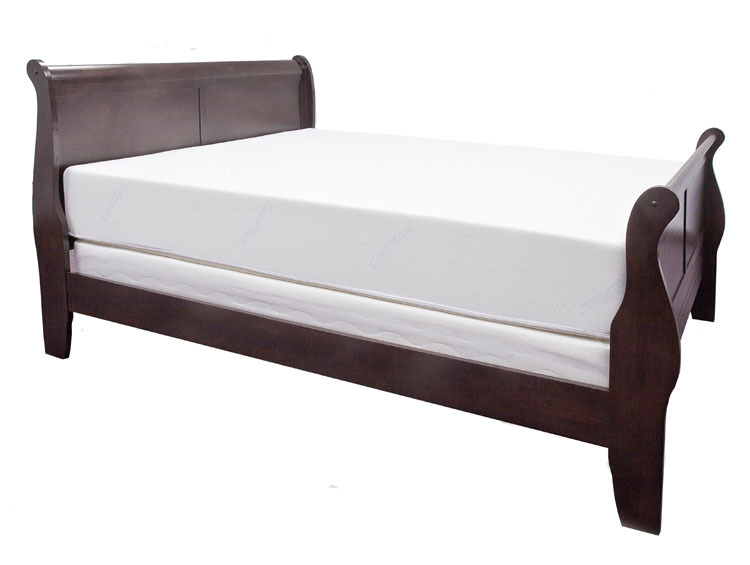 A latex mattress is also very comfortable, making it a great mattress for anyone looking for a comfortable mattress too. Many people these days are looking for ways to live a greener, more chemically-free life. Since we spend about one-third of our life sleeping, going chemical-free with your mattress is a great place to start. One of the best ways to do this is with a 100% all-natural latex mattress. A 100% all-natural latex mattress is completely botanical and made from the sap of a rubber tree. It is hypoallergenic, antibacterial, and dust mite-free. Quite simply, it is the cleanest mattress you can find and ideal for those with allergies or those looking for a greener mattress alternative. Do you feel sleepy during the day? Tired of tossing and turning and waking up tired? According to the National Sleep Foundation’s 2008 Sleep in America poll, 36% of Drivers Have Nodded Off Behind the Wheel. This is an extraordinarily scary statistic. We, as a nation, need to address this health and safety crisis.